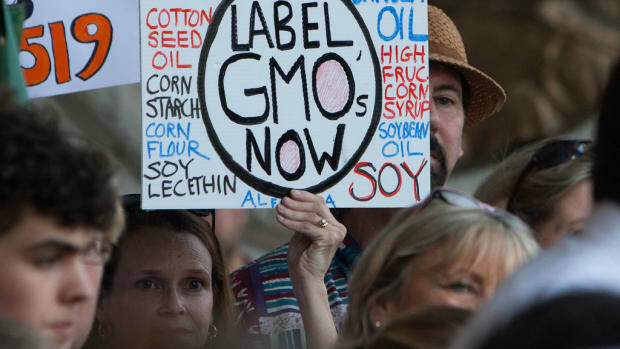 This November, Washington State residents will decide whether or not to mandate a GMO labeling bill. 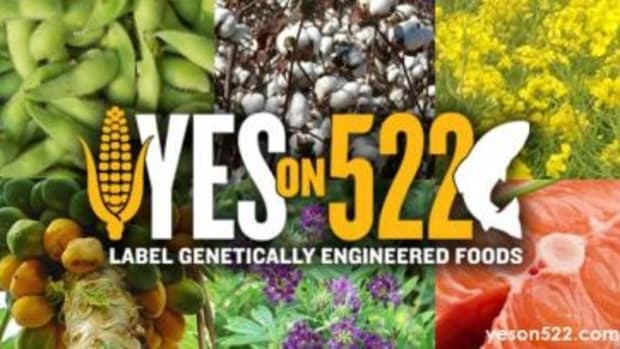 Similar to California&apos;s Proposition 37, which failed in 2012, Washington&apos;s I-522 would require that foods containing ingredients made from genetically engineered plants be properly identified. 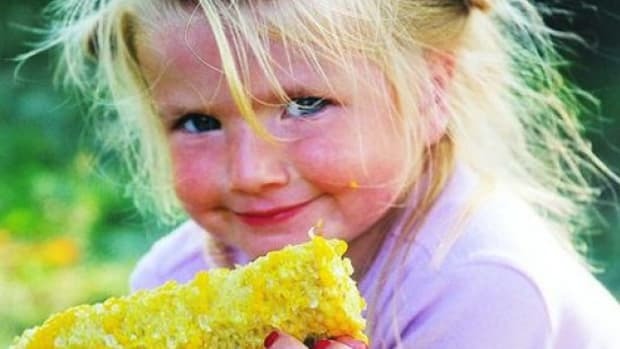 Recently the Grocery Manufacturers Association (GMA), a national food lobby that represents international brands like Kraft, Pepsico and Kellogg&apos;s, donated an additional $5 million to defeat the GMO labeling initiative, bringing the total amount of money the group has contributed at $7.2 million. 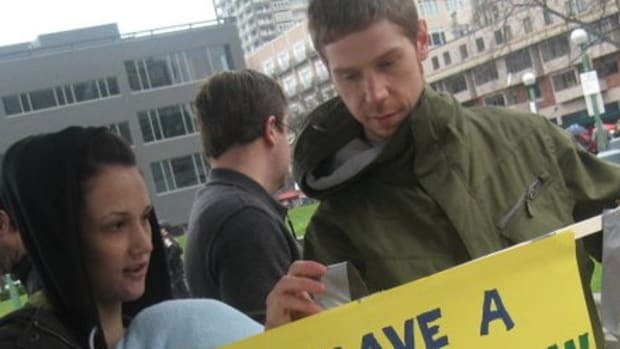 That puts the total number of funds working against the GMO labeling campaign at $17 million, three times as much as the initiative&apos;s supporters. 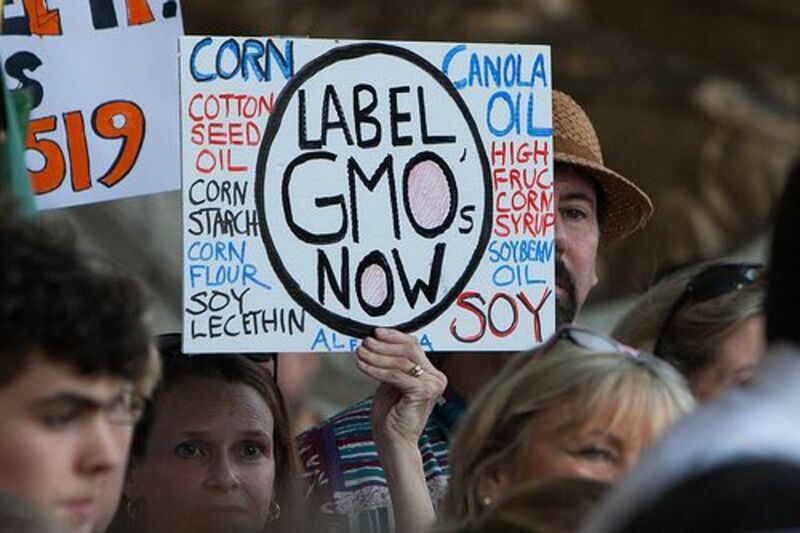 GMA has also launched an entire website dedicated to informing the public on GMOs, called The Facts About GMOs. This site is full of questionable information, including the claim that "The use of genetically modified (GM) ingredients is not only safe for people and our planet, but also has a number of important benefits." 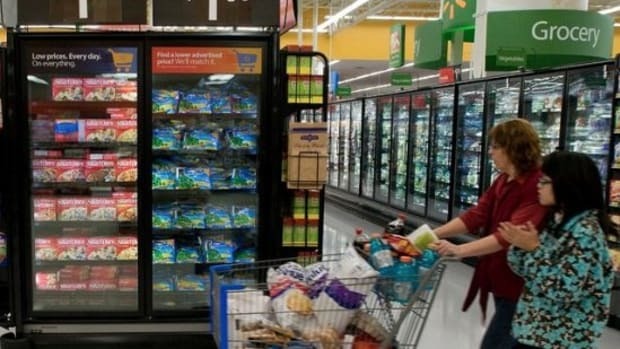 According to Just Label It, "Polls show that more than 90 percent of American consumers want to know about the food they&apos;re eating, a right held by citizens in 64 countries around the world that already require mandatory labeling of GE foods." 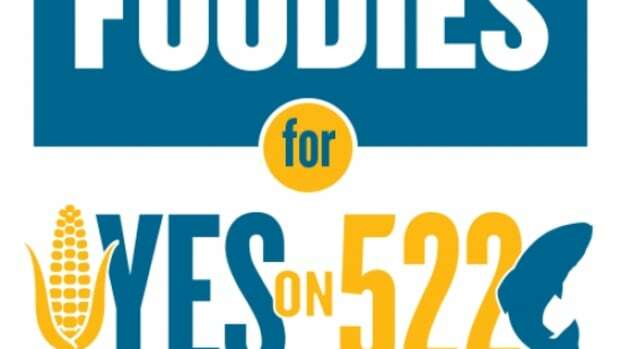 Because this will likely be a precedent-setting issue, most of the money for the No on 522 campaign has come from out of state. 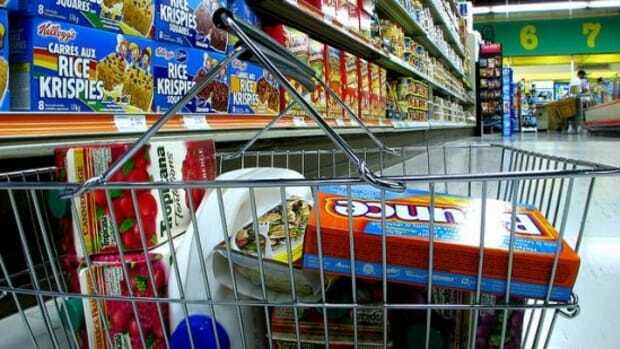 According to Todd Donovan, a political science professor at Western Washington University, that&apos;s because big food lobbyists are thinking bigger picture. “This reminds of the beverage tax in that you’ve got some really powerful, well-financed groups that don’t want to see the idea spreading to other states and they’re probably willing to spend a ton of money here to play defense so they don’t have do to this elsewhere," Donovan told OPB. 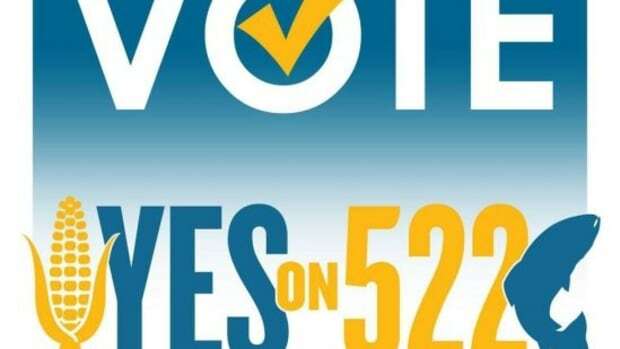 According to the Seattle Post Intelligencer, Monsanto has given $4.592 million to the No on 522 campaign, Dupont Pioneer has donated $3.248 million, Bayer Crop Science is in for $562,000, and Dow Agrisciences has given $562,000.